There's a big problem with this album. After 1 week of having it can't listen to anything else; it's so addictive!! 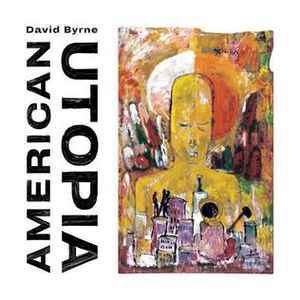 IMHO the very best album Byrne has ever recorded on his own name. And no, it's no Talking Heads but a head spinning onto an absolute love of music. Get it, will not disappoint. Essential record.